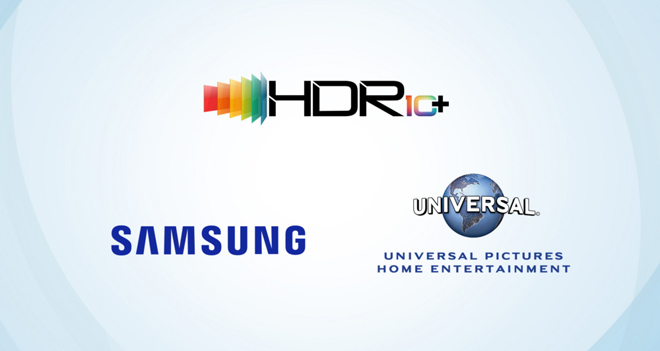 Universal and Samsung have announced a partnership to release Universal content mastered in HDR10+. Though exact titles and distribution platforms have not been revealed yet, the deal will include HDR10+ support for a wide assortment of new and catalog releases. "We are delighted to team with Samsung Electronics on HDR10+ to deliver this striking, cutting-edge technology to entertainment consumers, providing them opportunity to enjoy unparalleled, state-of-the-art movie-watching experiences across an array of Universal physical and digital titles," said Michael Bonner, Executive Vice President, Digital Distribution, UPHE. 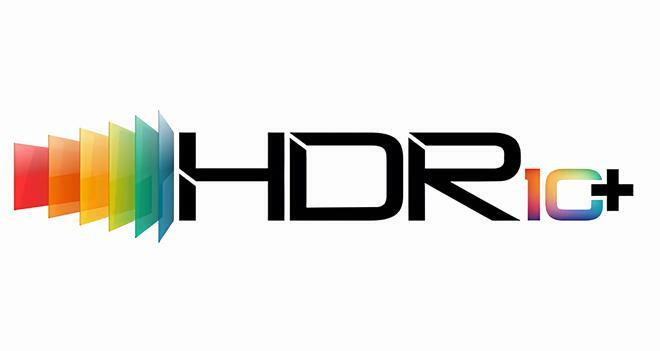 HDR10+ is an open, royalty free dynamic metadata solution for high dynamic range developed in partnership with Samsung, Panasonic, and 20th Century Fox. The format allows a compatible display to adjust brightness levels, color saturation, and contrast on a scene-by-scene or even frame-by-frame basis on specially graded HDR10+ content, producing images that are closer to the director's intent -- similar to the competing Dolby Vision dynamic HDR format. To watch HDR10+ content, customers need HDR10+ compatible gear. Supported displays currently include 2019, 2018, and 2017 Samsung 4K HDR TVs in the US, along with select Panasonic models in Europe. Meanwhile, HDR10+ compatible 4K Ultra HD Blu-ray players are also available from Samsung and Panasonic, along with discontinued models from Oppo. "We have launched a new era of picture-quality technology with HDR10+, providing an amplified vivid viewing experience for consumers" said Hyogun Lee, Executive Vice President of R&D Team, Visual Display Business at Samsung Electronics. "Based on Samsung Electronics' unique technology and proficiency, we will continue to expand our alliances with premier partners like Universal to provide consumers with the best HDR content possible." Beyond Universal, other studios supporting HDR10+ include 20th Century Fox and Warner Brothers. Likewise, Amazon currently offers its entire Prime Video HDR catalog in HDR10+ via supported displays.